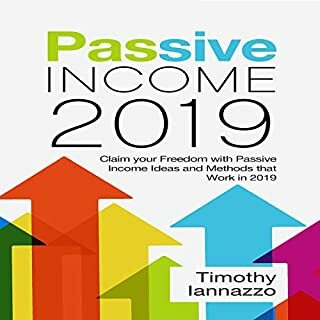 In 2019, it has never been easier to set up a real passive income stream with little risk or investment - but only if you know how to do it right! 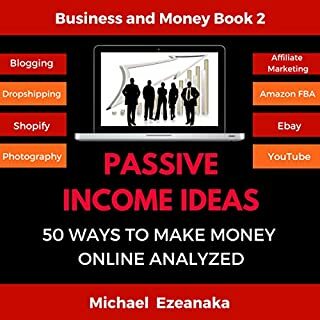 Need some passive income ideas and a method to execute them? 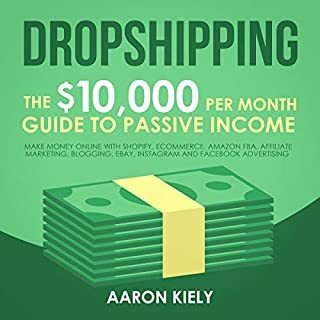 With this guide, you will be armed with the fundamental knowledge you need to succeed at earning passive income. 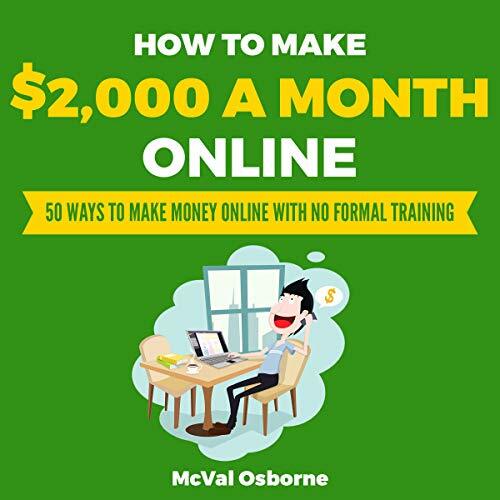 You’ll also learn how to avoid making mistakes that could prevent you from achieving your passive income dreams! 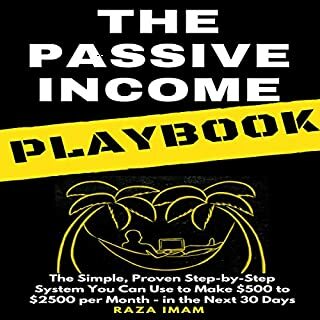 Even if you have no background in earning passive income, have no fear! After listening to this audiobook, that will not be a barrier for you any longer. 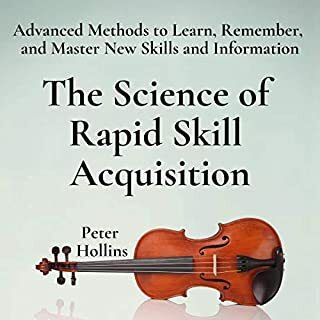 Great Audiobook on a great topic! As a pastor for both small and large churches, Jonathan Geraci has discovered that many believers' struggles come down to how they relate to money. 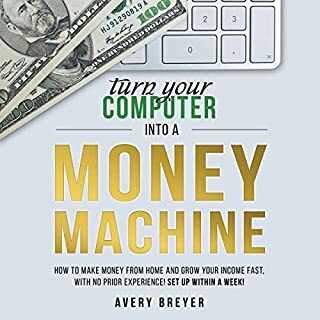 In this audiobook, you will discover a Biblical holistic view on wealth that may surprise you. You will learn how modern financial advisors and the ancient words of scripture agree. These simple and engaging strategies will teach you Biblical habits for building wealth.